We've been clocking this Hitchcock-ean take on the zombie genre since August of 2007, and while we've been promised a screener, it keeps getting pushed back further and further.. but not anymore! 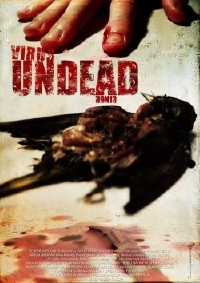 Virus Undead is set for it's premier on June 14th at SIFF, and while we can't be there, we can salivate over it. Check out the footage after the break!